Movie Theaters in Delhi – दिल्ली में मूवी थिएटर Delhi is the Most Famous and also historic City in India. It is a Union Territory and has many big cities which were developed. Delhi city has its very unique and very interesting tourist places, it also consists of lots of theaters where all can have lots of enjoyment. Here we define you the list of 52 Movie theaters in Delhi. 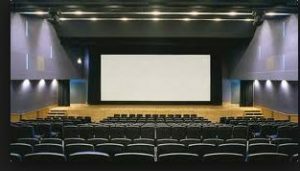 Above is the list of best theaters in Delhi. Bookmyshow Delhi is the best and also the easiest way to book and watch the latest movies in Delhi.